Save $2 on Pedigree Denta Stix bag. 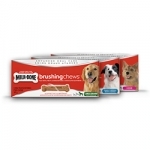 Save $1.00 on any one (1) bag of DentaLife Chews Dog Snacks, any size. 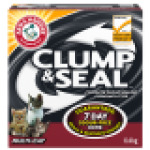 Save $3 on Arm & Hammer Clump & Seal Lightweight Cat Litter. Save $2 on any Arm & Hammer cat litter. 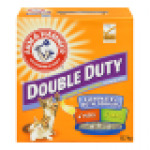 Save $4 on Purina Tidy Cats Lightweight.